Having engaged employees is one of the key factors in an organisation’s success. Businesses with engaged employees perform better, with engagement linked to higher productivity, creativity and motivation at work. 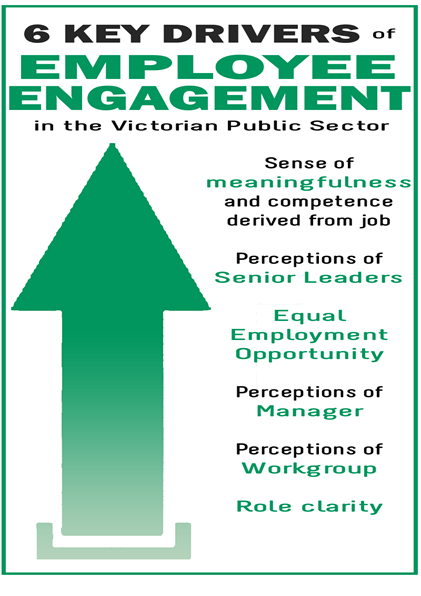 Stronger engagement also has a positive impact on the health, safety and wellbeing of employees. The full Data Insight can be found in the PDF download link below, and includes figure descriptors for greater accessibility.